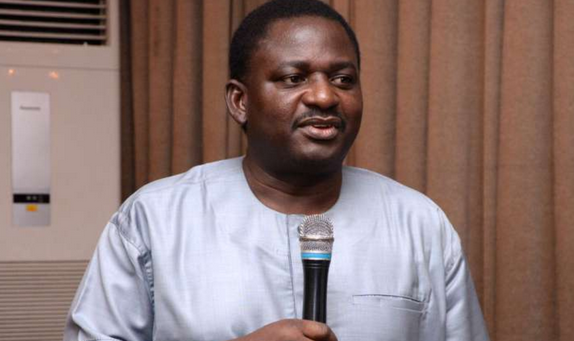 President Muhammadu Buhari will take his seat in his office immediately, says the President's Special Adviser on media and Publicity, Femi Adesina. Adesina said this in a live television programme monitored in Lagos today. Adesina stated that first of all, President Buhari will resume office today after a letter is transmitted to the National Assembly. He explained that although the National Assembly is on recess, transmitting the letter is what the Constitution requires and once it is sent, he takes over power as the President. “They don’t have to read it or debate it, No. What the Constitution requires is for him to send it. Once it is sent he assumes office.” He also stated that the national address is the first step towards other things to come and that there would be more of such once the President gets a full briefing on the affairs of the nation. Answering questions about whether or not the President might return for more treatment, Adesina said Nigerians should only hope that the President remains hale and hearty.